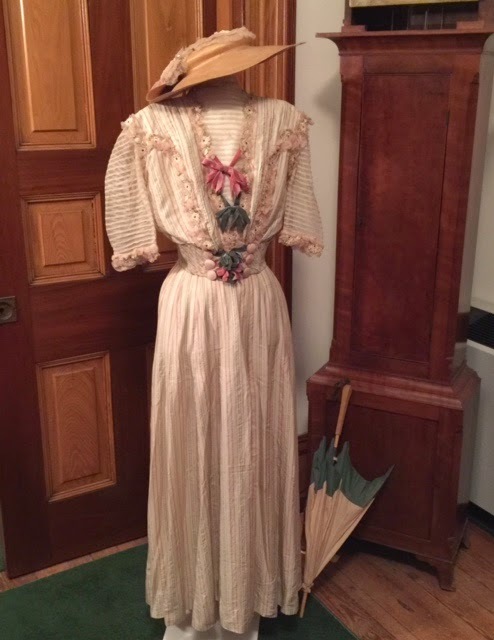 NJ Weekend Historical Happenings - 1/9/16 - 1/10/16 ~ The History Girl! 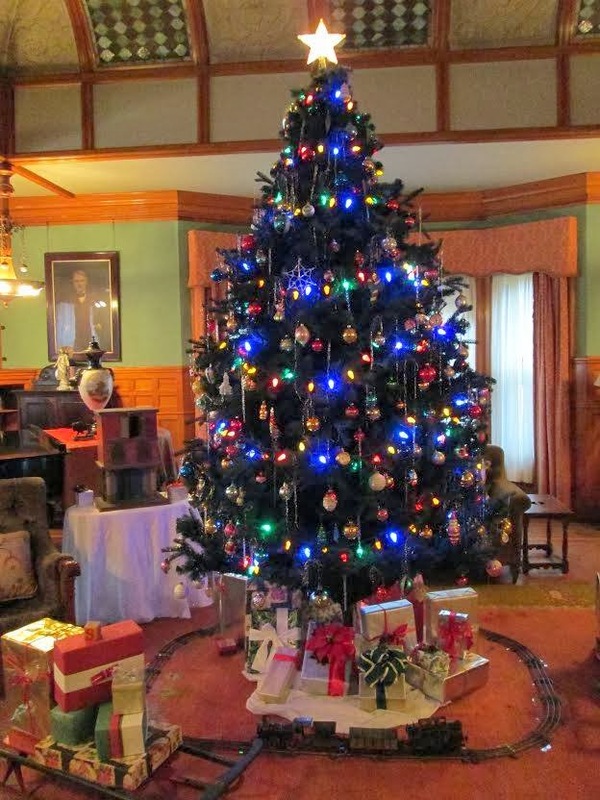 Holidays at Glenmont - LAST WEEKEND! 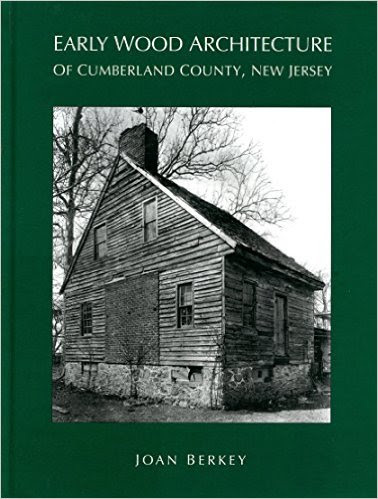 The Cumberland County Historical Society is proud to announce the publication of Early Wood Architecture of Cumberland County, New Jersey written by architectural historian, Joan Berkey. The author will discuss her findings on Sunday at 2:00 p.m. in the Warren and Reba Lummis Genealogical & Historical Library located on 981 Ye Greate Street in Greenwich, NJ. The event is free and open to the public. Ms. Berkey spent several years examining more than forty heavy timber frame (also known as post and beam) buildings dating as early as the late 1600s. The book focuses on the ways in which they were constructed: the historical, geographical, and cultural forces that shaped their appearance, and also the historical contexts (national, state, and local) within which they were built. Berkey also documented and included in her book three log buildings built before 1800 and three Dutch-American frame buildings erected between ca. 1780 and ca. 1845. More than 230 photographs, drawings, and maps enrich the text. In addition to this publication, Ms. Berkey has written: Early Architecture of Cape May County, New Jersey: The Heavy Timber Frame Tradition (2008). She has also co-written two books for Arcadia Publishers: Cape May,Naval Air Station Wildwood, and Coast Guard Training Center at Cape May. A Cape May County resident, Ms. Berkey has a bachelor's degree in historic preservation and has thirty-three years of experience in the historic preservation field. She conducts historic site surveys, prepares nominations to the State and National Registers of Historic Places for a wide variety of building types, and researches and writes in-depth historic building documentation reports. Light refreshments will be served. Books will be available for sale and signing. Advanced copies of Early Wood Architecture of Cumberland County, New Jersey will be available at the Lummis Library. 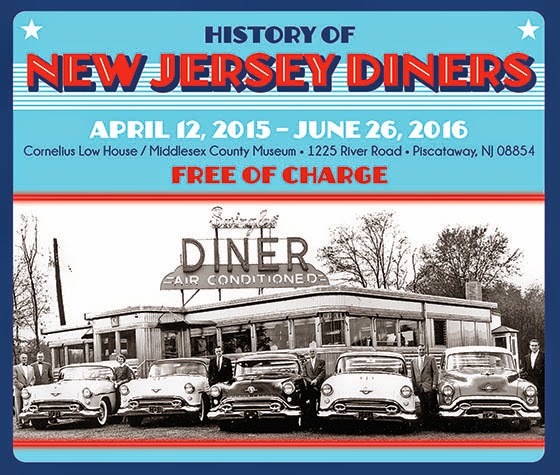 For more information, call 856-455-8085.